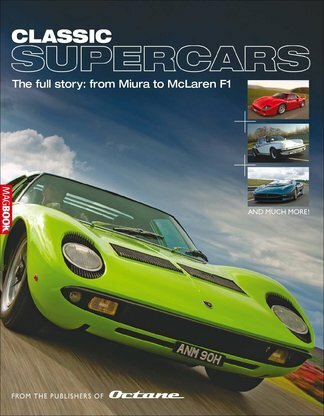 Featuring the greatest supercars ever built, this MagBook is the ultimate must-have for any classic car enthusiast. Covered in awe-inspiring detail are models spanning the decades, from the beautiful Miura of the 1960s, the near-mythical one-offs and prototypes of the 1970s and '80s, right up to the incredible McLaren F1 of the 1990s. This MagBook has all bases covered: the Daytona, the Countach, the Esprit, the Porsche 959, you'll find these and more within this stunning celebration of motoring history. Be the first person to tell us what you think about Classic Supercars and you'll save $5 on your next purchase! 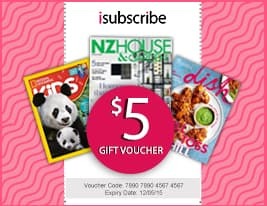 https://www.isubscribe.co.nz/classic-supercars-digital-subscription.cfm 14223 Classic Supercars https://www.isubscribe.co.nz/images/covers/nz/541/14223/square/ClassicSupercars191694924.jpg NZD InStock /Digital/Arts & Culture/Performance The world&apos;s greatest supercars!